I'm in need of 100,000 Twitter Followers! MUST be REAL & ACTIVE World Wide Followers! I want QUALITY FOLLOWERS, not QUANTITY. Followers MUST be DELIVERED slowly, about 30 days to 45 days. Please use SAFE & LEGAL method for my account! Please check the requirements below before bidding! Thank you! you can order me many time for your same page. please order me now to get your delivery fast. 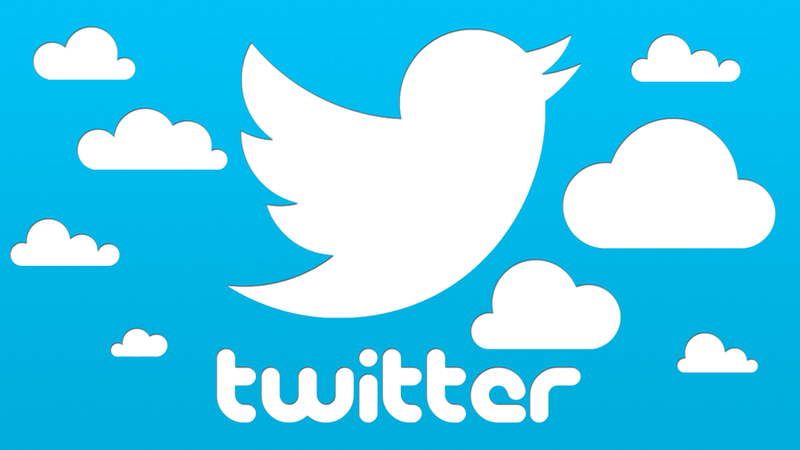 100k followers twitter hq only $80. please sir order m,e very fast.